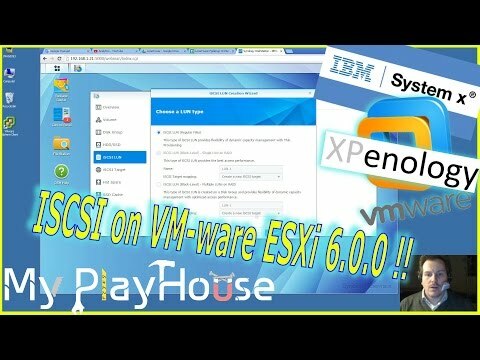 You can easily install vSphere Hypervisor on your own or with some guided help. If you’re looking for a do-it-yourself approach, just download the installer, accept the end-user license agreement and select which local drive you want to install it on. Once you’ve installed vSphere Hypervisor, there are three ways to create virtual machines. Create virtual machines from scratch by specifying the number of CPUs, the amount of memory, the disks and network interfaces you want, then load the operating system from ISO images or a boot disk. Once you’ve installed or imported your virtual machines, you’ll need to configure them. This Getting Started demo will walk you through the process. Moving up to a paid vSphere or vSphere with Operations Management Edition lets you further optimize your IT infrastructure. You'll be able to Pool computing and storage resources across multiple physical hosts. VMware vSphere Hypervisor is also a platform with 10 apps listed on AlternativeTo. Browse all 10 apps for VMware vSphere Hypervisor. VMware vSphere Hypervisor (sometimes referred to as vSphere Hypervisor, VMware Hypervisor, Hypervisor, VMWare ESXi, ESXi) was added by Jaymz in Mar 2010 and the latest update was made in Dec 2018. The list of alternatives was updated Mar 2019 There is a history of all activites on VMware vSphere Hypervisor in our Activity Log. 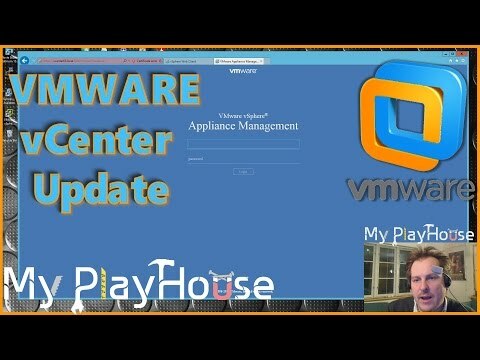 It's possible to update the information on VMware vSphere Hypervisor or report it as discontinued, duplicated or spam. 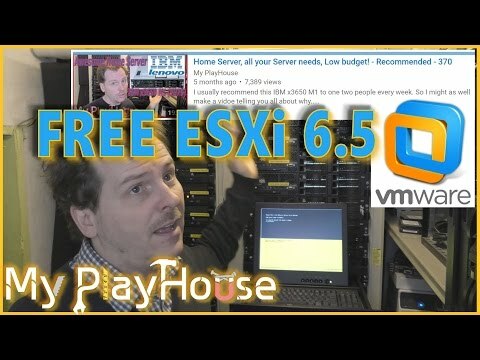 Alternatives to VMware vSphere Hypervisor for Linux, Windows, Web, Self-Hosted, BSD and more. Filter by license to discover only free or Open Source alternatives. This list contains a total of 25+ apps similar to VMware vSphere Hypervisor. This was nice until I hit the vCPU limits, then became useless, since Enterprise licensing is prohibitively expensive.